Take to the streets in sophistication wearing the Salvatore Ferragamo® Rolo Loafer. Gold-tone Double Gancio bit across the vamp functioning as penny-keeper strap. 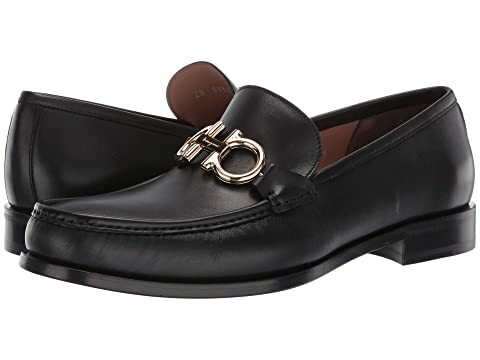 We can't currently find any similar items for the Rolo Loafer by Salvatore Ferragamo. Sorry!